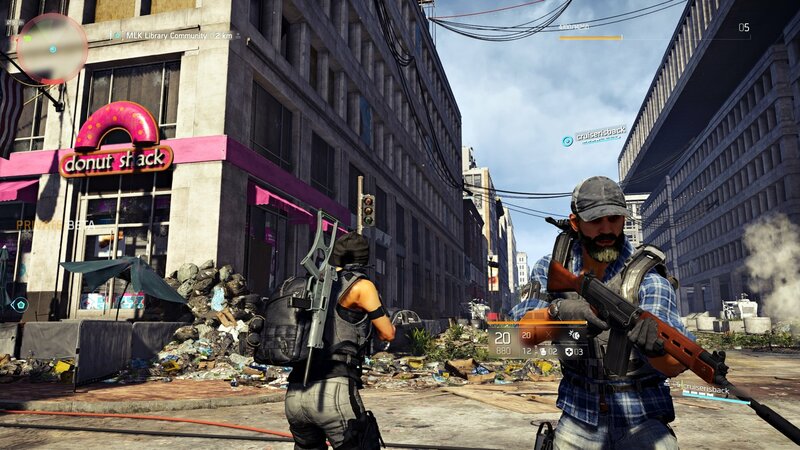 Tom Clancy’s The Division 2 is an online action RPG title by Ubisoft. It is a direct sequel to the original Tom Clancy’s The Division which was released almost three years ago. The game is a Third-person shooter which takes place in Washington D.C. 7 months after its predecessor, in which a civil war between survivors and villainous bands of marauders, who are also known as Hyenas, breaks out. 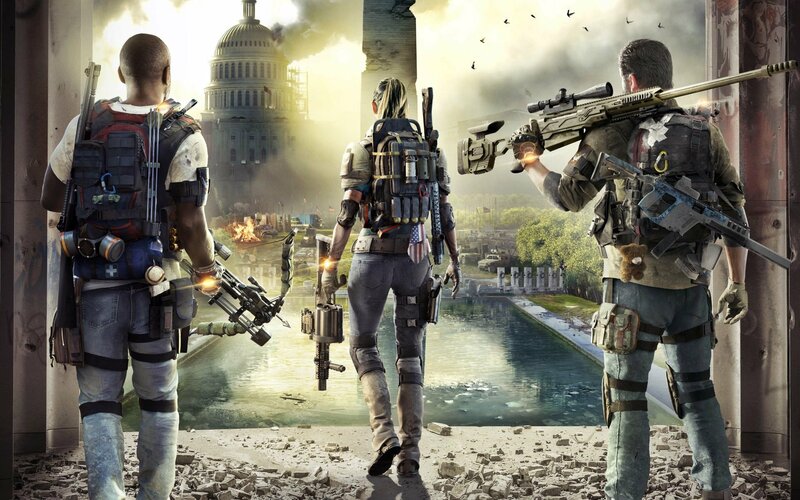 Tom Clancy’s The Division 2 features both PvE and PvP, players can squad up with each other to complete missions. The game will also feature raids, which can be completed by up to 8 players. 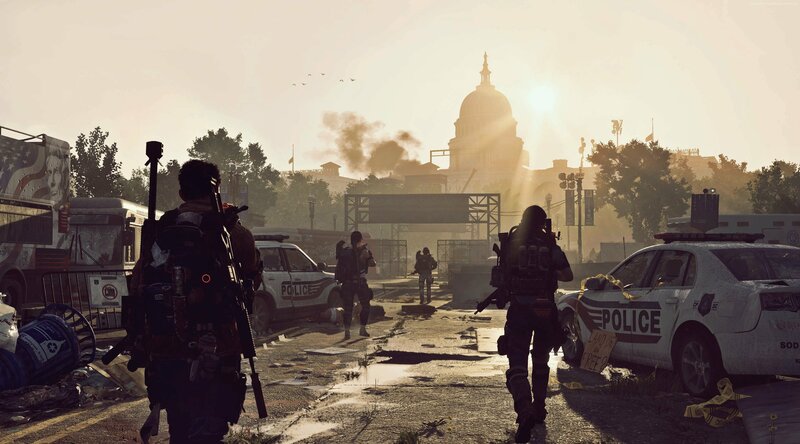 Search for the process TheDivision2.exe from the list. you can’t Increase the priority of the game from Windows Task Manager. acces denied. Had the sound glitch – – End tasking on the Logitech Surround process fixed it for me. Thanks for this! You can set the priority, just add -priority high to the command line arguments. could you elaborate on the steps? 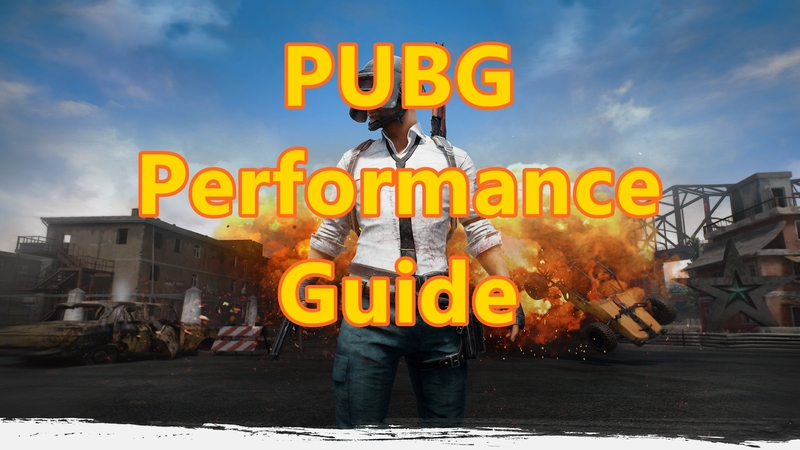 Check out the Division 2 mouse lag and stuttering guide on our website. It will clearly tell you how to increase the affinity of Division 2 on your computer. It is an advanced method so do it at your own risk. Thank you. Just wanted to say thank you. 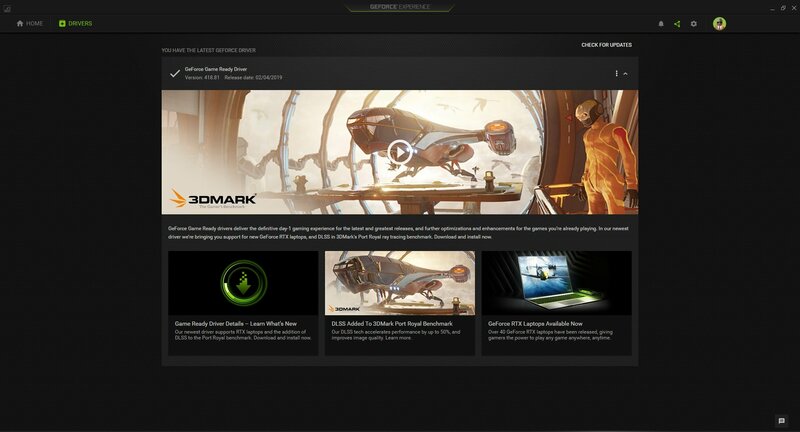 Frames went up by almost 60 and it runs smooth as butter with setting/nvidia geforce settings. Well done. Hi. Any idea why I constantly have a lags on stream. I’ve got this same issue on div 1.